Big day today! 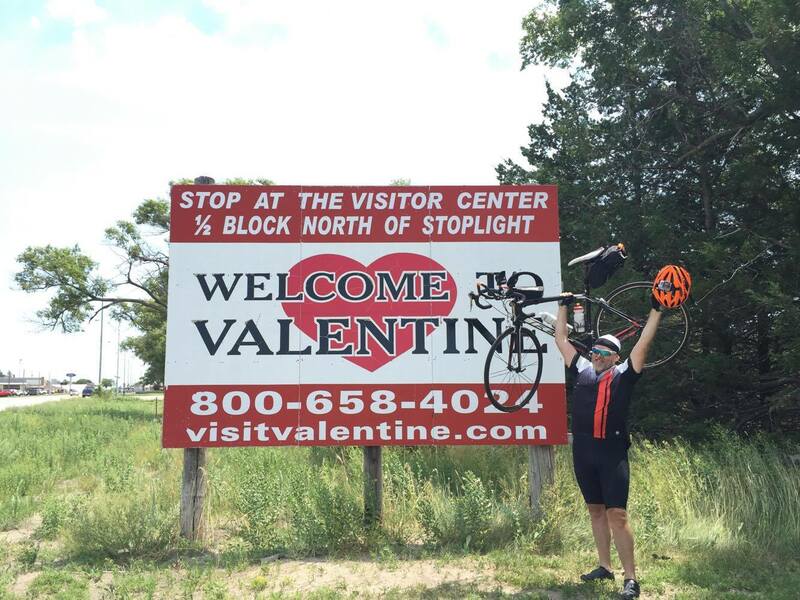 Mark has pedaled HALFWAY across America as of July 12, 2016! It’s been 29 DAYS & 1650 miles. Woohooo!! Go Mark! With 1650 miles finished, That deserves some pie, don’t you think? So we stopped in at the Coachlight Inn in Valentine to celebrate with some pie (and some new friends who think Mark is awesome). I also found craft beer brewery in Valentine, a new micro-brewer, Bolo Beer Company (just opened in February). I scored a growler of the double IPA for Mark as a midway point gift. What do you give someone who just rides half way across America? 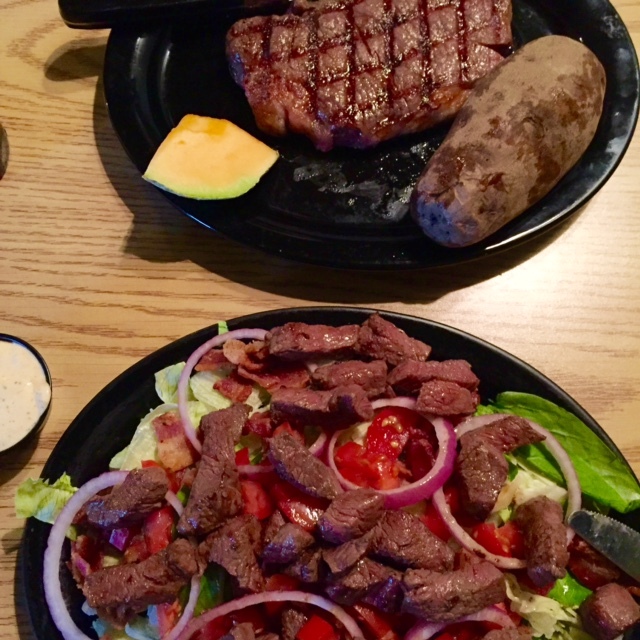 Craft beer, pie and a steak dinner, of course :). Read more about this happy day from Mark on his blog here. PS: You can also follow us on Facebook. CONGRATS MARK WOLLEMANN ON THIS AMAZING ACCOMPLISHMENT!! 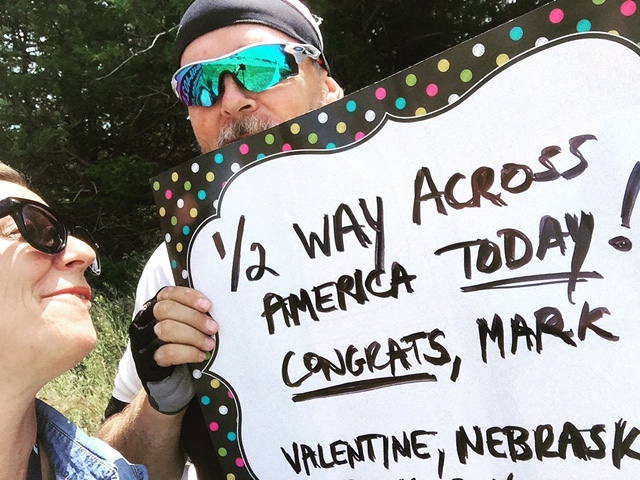 Mark is halfway across the USA !